Summer’s here so you know what that means… tons of BBQs, graduation parties, and picnics! While chips, crackers, and dip are easy and convenient snacks to munch on at these occasions, they lack nutrient density (translation: the most nutrient bang for your calorie buck) and tend to be high in the not-so-good kinds of fats. Lucky for you, there’s a surplus of healthy and nutrient dense options that are equally as convenient and easy to enjoy at your next summer get-together! A great alternative to your traditional potato chip, kale is a colorful, rigid green whose deep green coloring is indicative of its super powers. High in iron, calcium, and antioxidants, kale chips can be prepared by simply drizzling rinsed kale leaves in a tablespoon of olive oil, sprinkling with sea salt and pepper, and baking at 350F for 10-15 minutes (or until edges are brown). 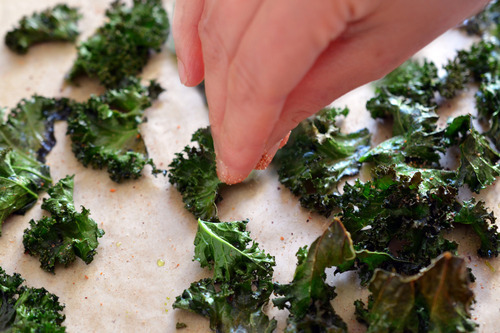 Try this recipe for kale chips from Nom Nom Paleo. Chips, particularly the fried ones, can contribute lots of unnecessary saturated fat to your diet. 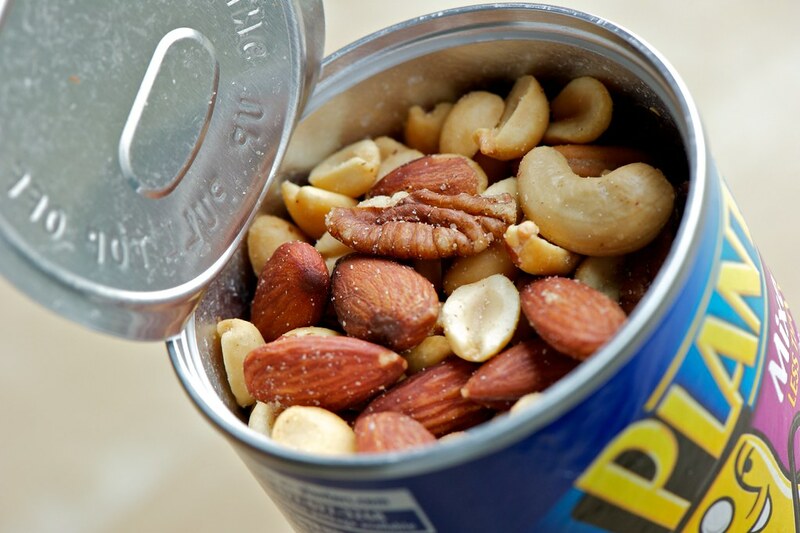 So rather than reaching for that seemingly bottomless bowl of chips, settle for a handful of mixed nuts instead. Unlike chips that most likely contain saturated fat, trans fat, or both, nuts are high in mono- and poly- unsaturated fats. These are the fats that boost your HDL cholesterol (good). Plus, good fats have the added benefit of making you feel full. Sweet potatoes are rich in Vitamin B6 (helps reduce the risk of heart attacks) and also contain a good amount of iron, Vitamin C, and Vitamin D. Basically, these tasty potatoes are healthy as can be. So, make your own sweet potato chips at home with this amazing recipe from Martha Stewart. Chips and guac has to be one of my favorite party snacks. However, it’s hard to stop yourself when an entire bag of chips is placed in front of you. Try a bowl of carrots instead. Carrots still give you that nice crunch of the chips, but contain additional health benefits like Vitamin A for healthy eyes and skin. Again, you’ve got the crunch factor, which is always an advantage when looking to replace your favorite crunchy, salty snack. 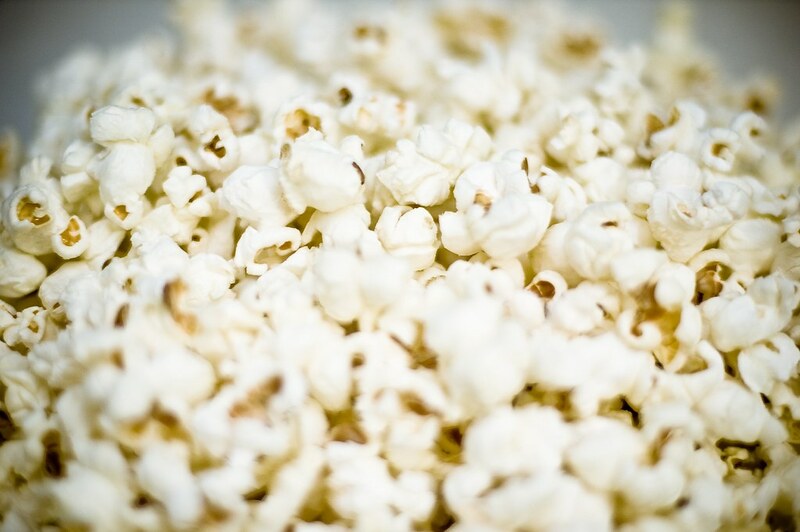 Popcorn is great because it’s so versatile and low-calorie (if not doused in butter). You decide whether to go traditionally salty with this snack or make it sweet like kettlecorn. Doesn’t that just sound refreshing? Exactly what you need this summer. 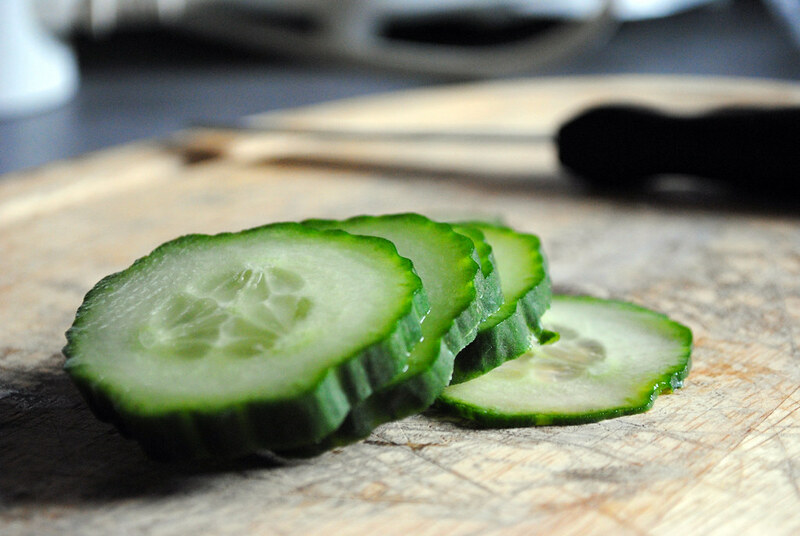 Cucumbers have an extremely high water content so if you’re not so good about staying hydrated as the temps rise, or you need an extra dose of H2O, this is your go-to snack. Excellently paired with hummus, this combo is intended to rehydrate and fill-er up! Bonus tip: Don’t think your host will have healthier options? Bring your own snack to contribute so you can have a healthier option at the get together. What are your favorite healthy summer snacks?